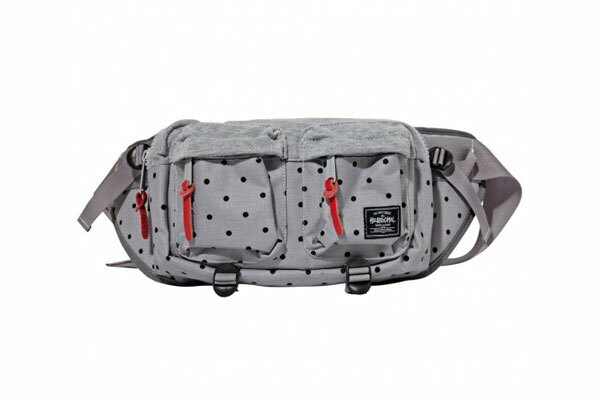 The new Herschel x Stussy Dot Bags are in at both locations. The bags feature a mix of polyester and fleece. 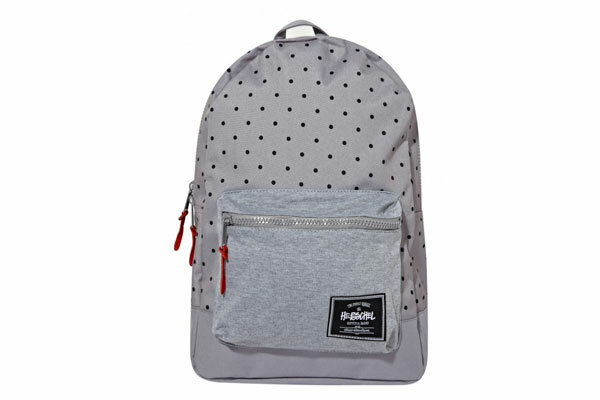 We got the Herschel Dot Settlement Backpack, Herschel Dot Eighteen Bag and the Herschel Dot Chapter Case available.